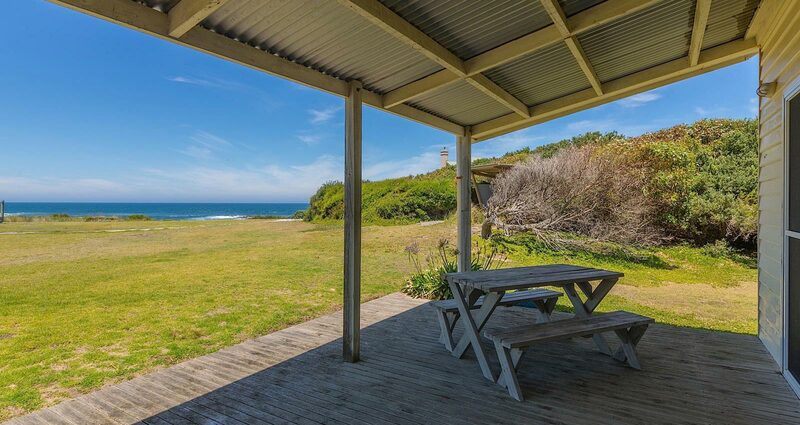 Cottages for Couples offers three accommodation choices on 10 acres of absolute beachfront on the Southern Ocean. 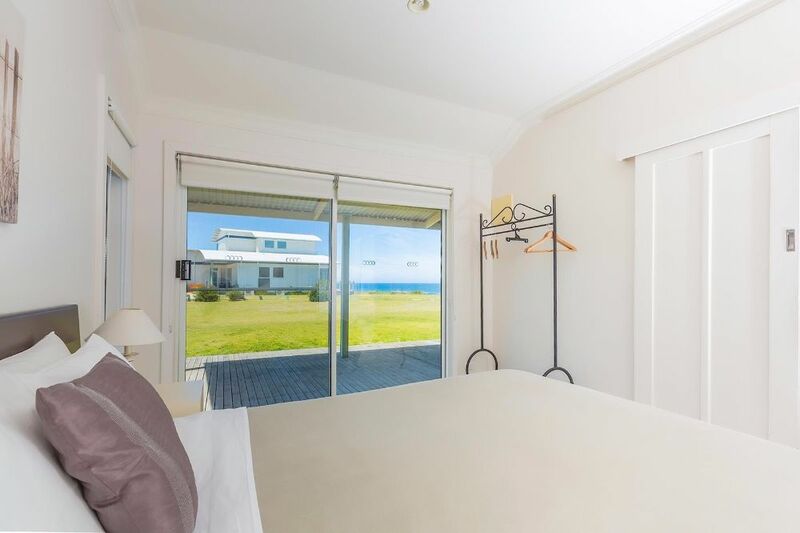 All properties are a short walk to our sheltered private beach with its soft sands, rockpools and swimming lagoons. 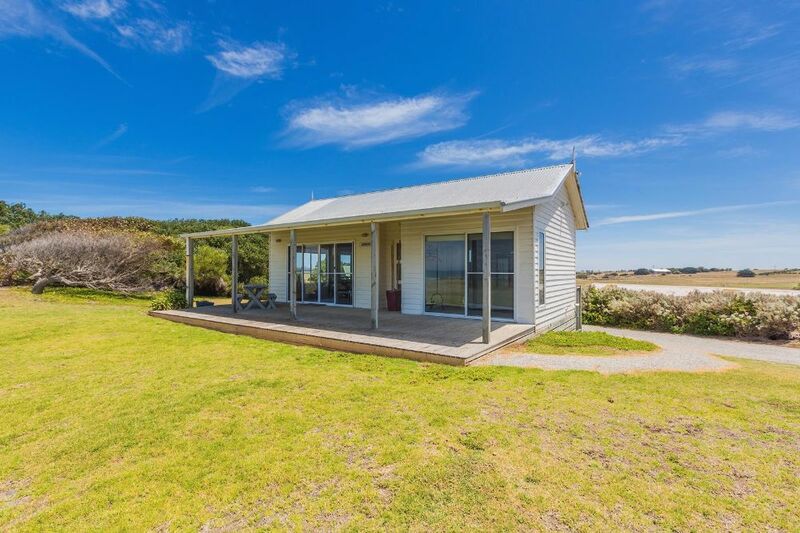 Our property has the mighty Southern Ocean as its south boundary. 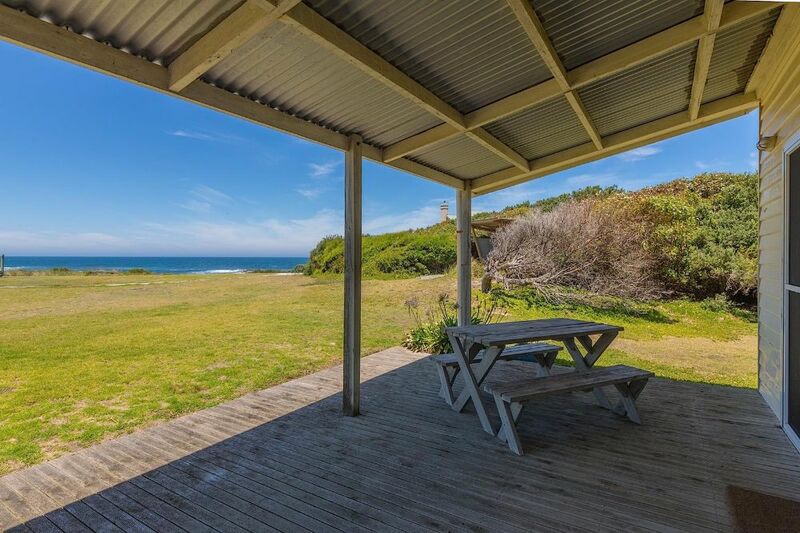 Keep an eye out for local wildlife including seals, sea lions, Southern Right Whales, echidnas and wallabies. 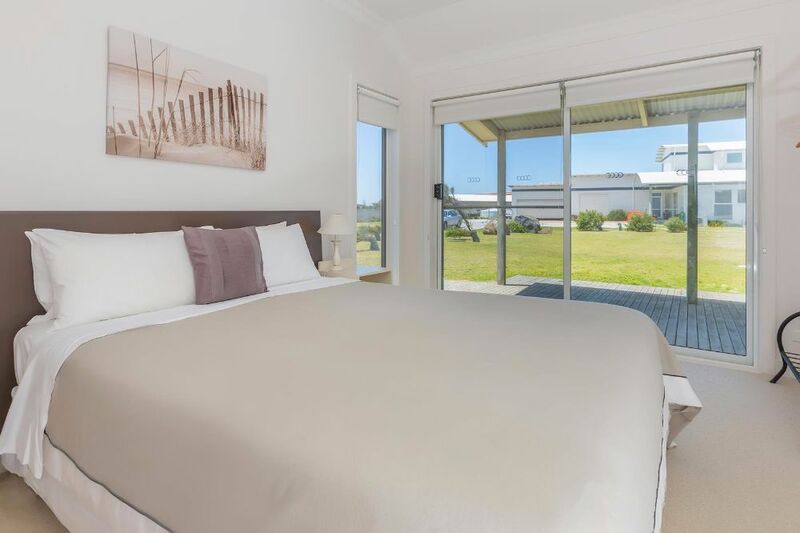 For those who desire complete relaxation, come stay at "AMHURST" set on the grounds of Wytonia with its own absolute beach frontage. 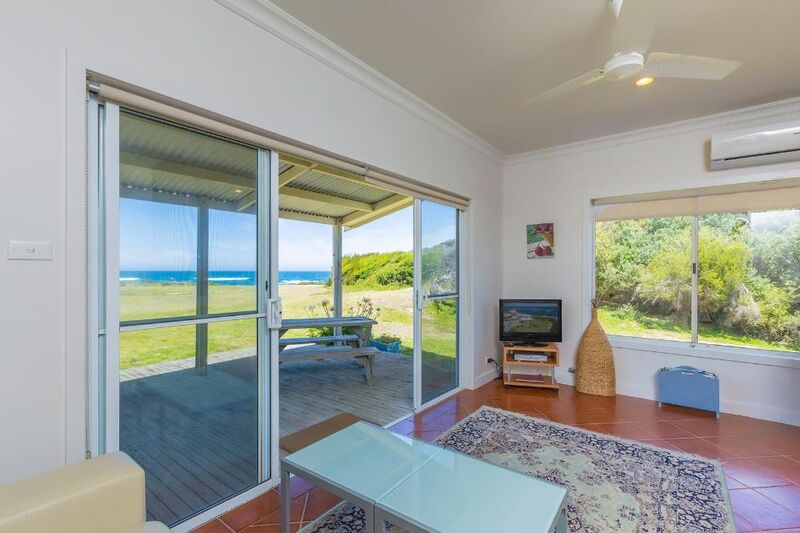 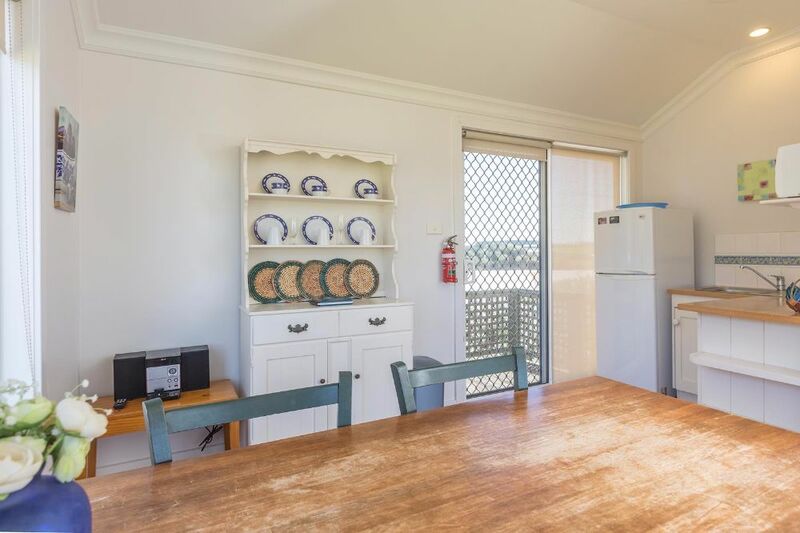 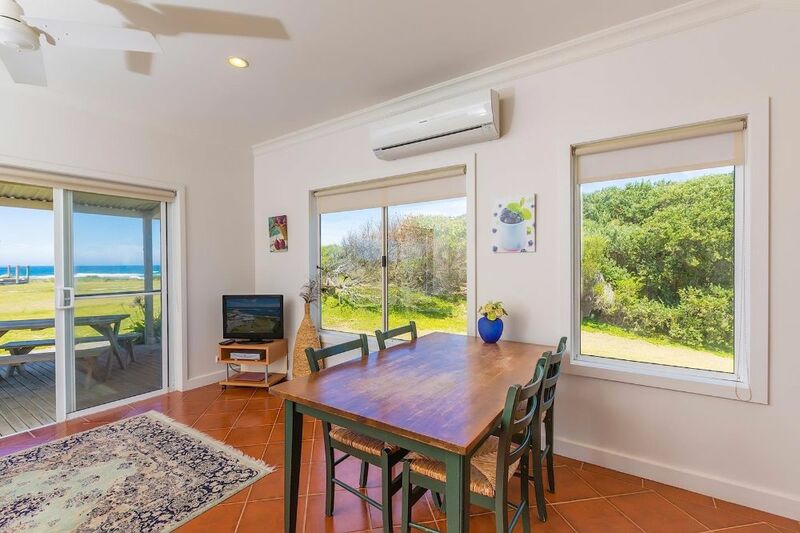 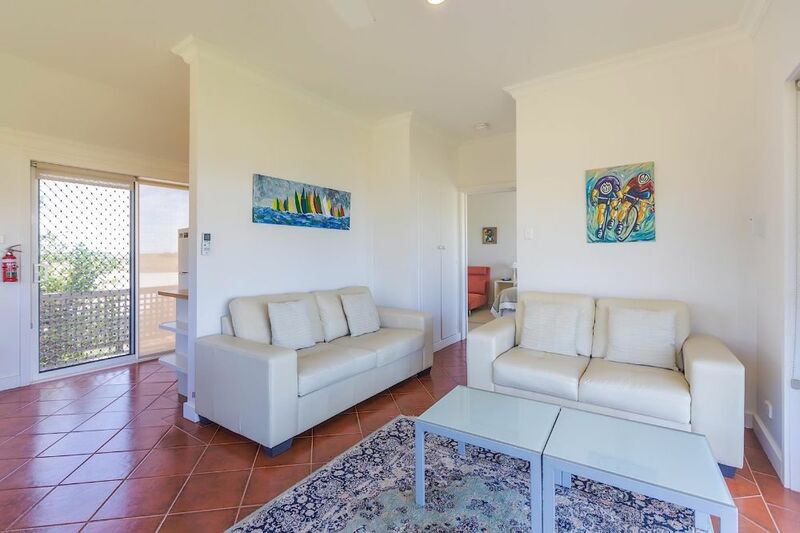 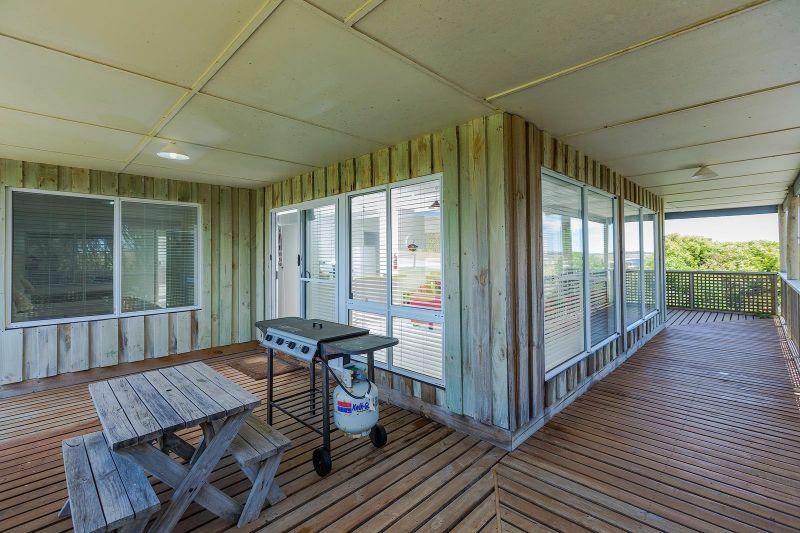 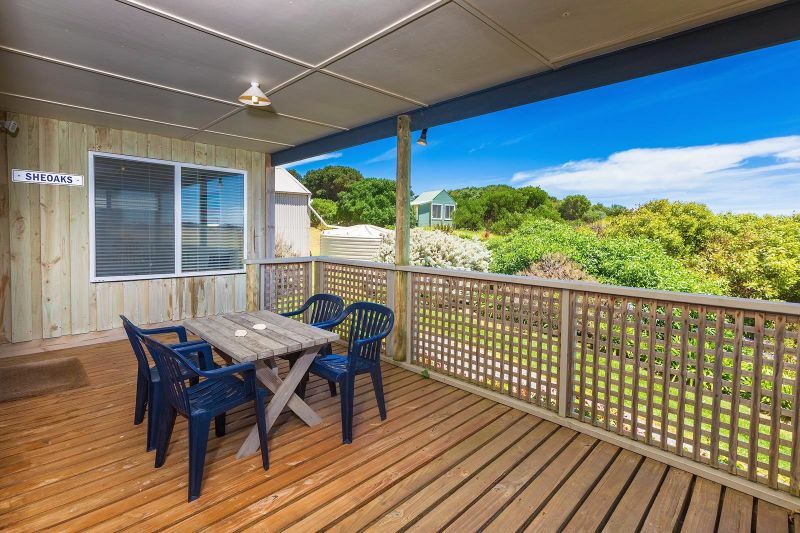 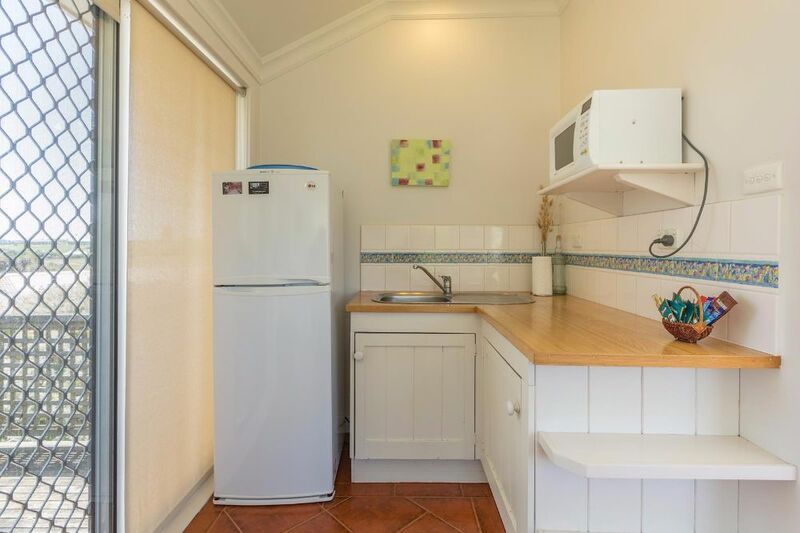 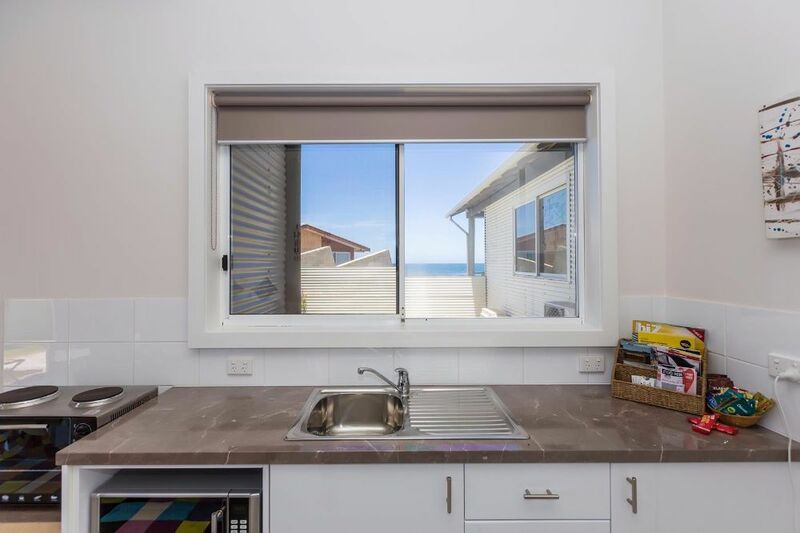 Stroll on the unspoilt beach, curl up with a book, or just sit in peace on your own covered verandah or enjoy a barbecue and admire the countryside from the rear deck. 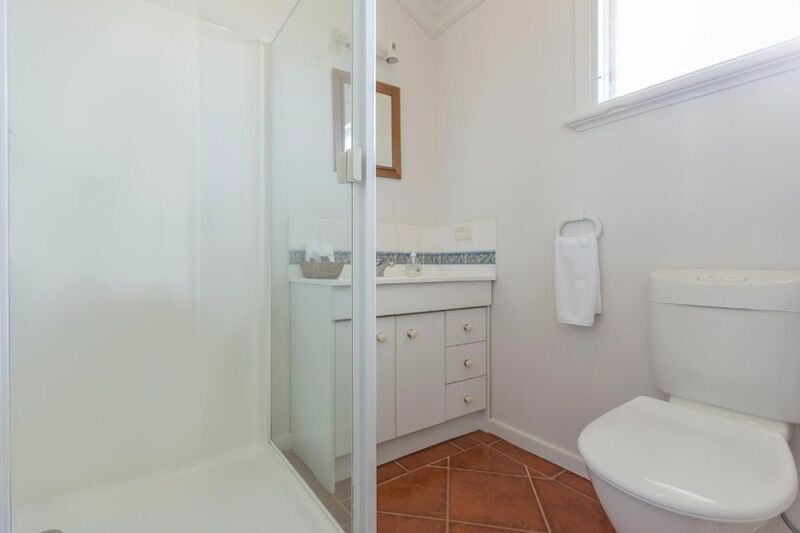 BOOK ONLINE or contact us by phone (03) 5568 3425. 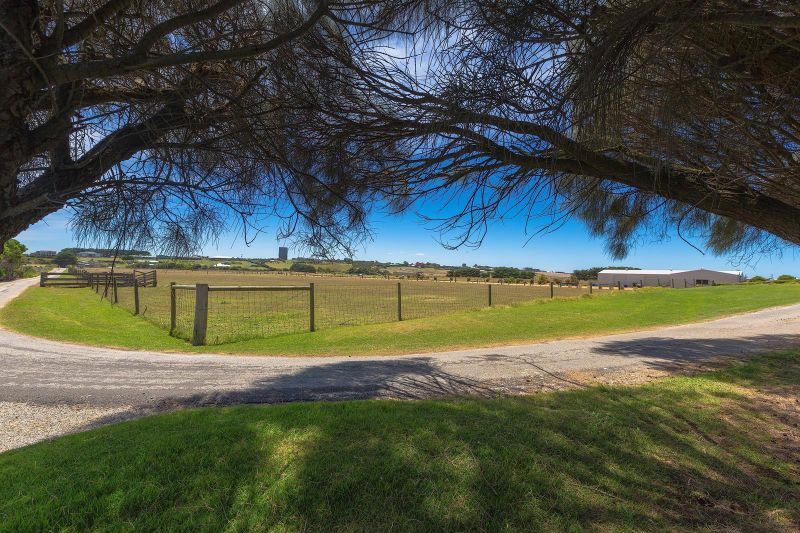 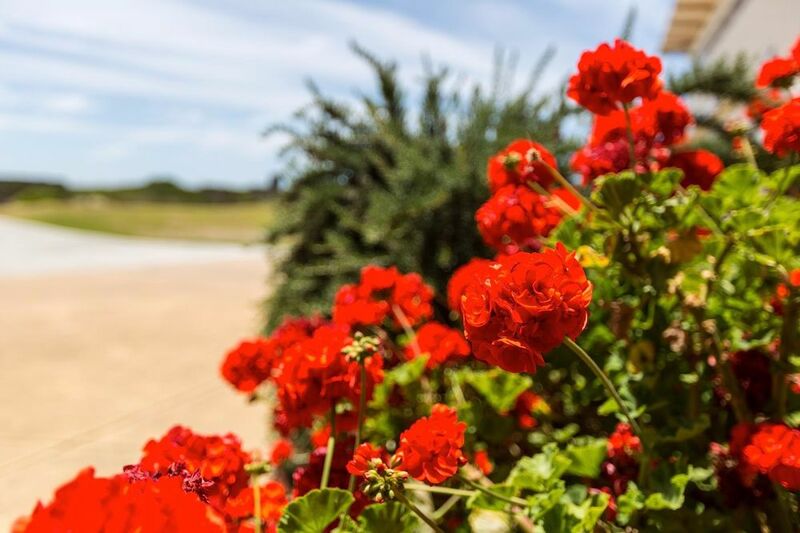 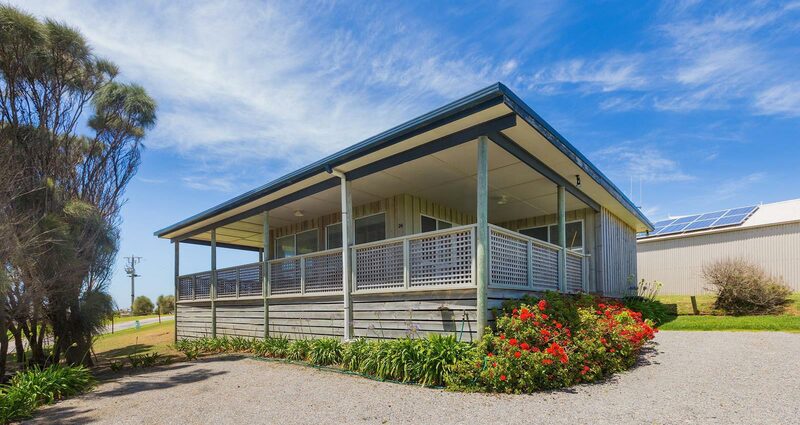 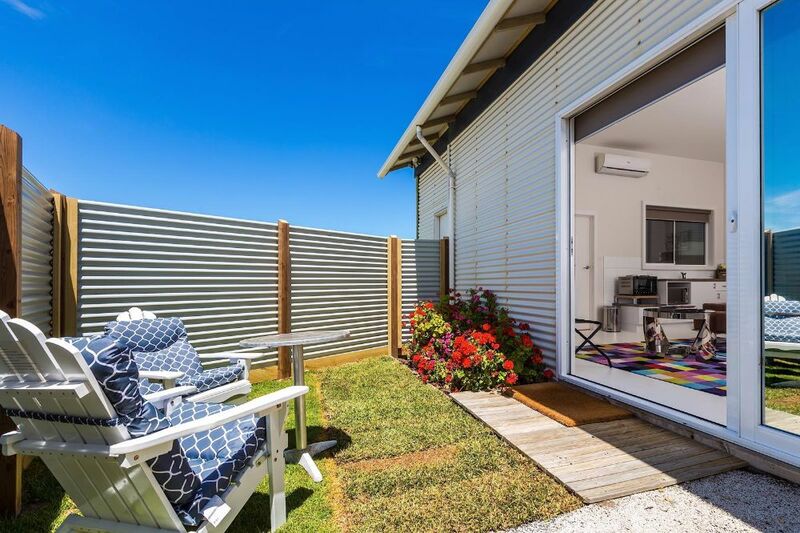 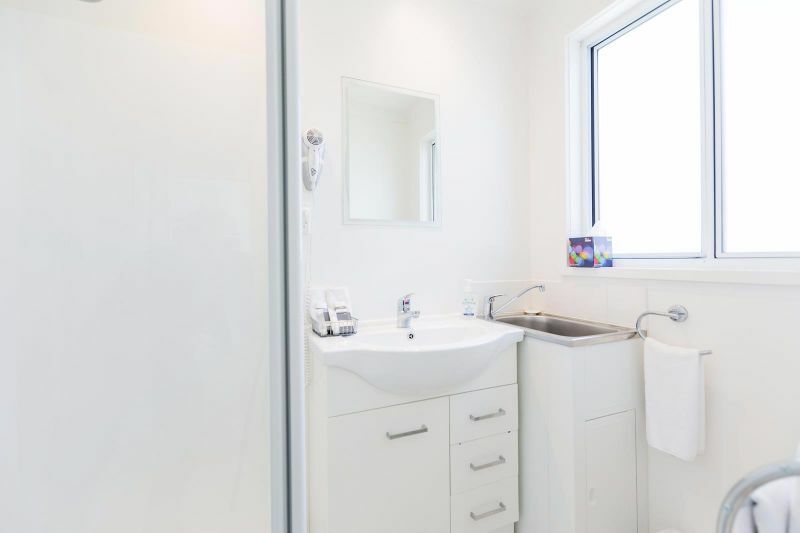 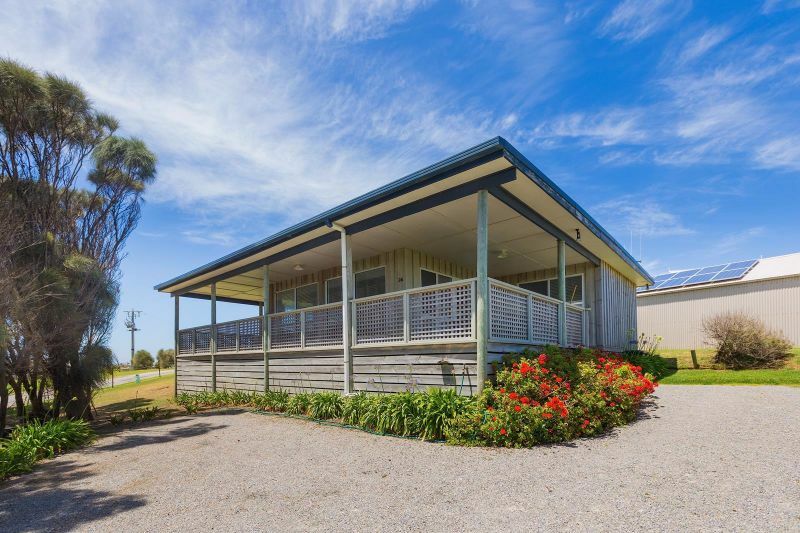 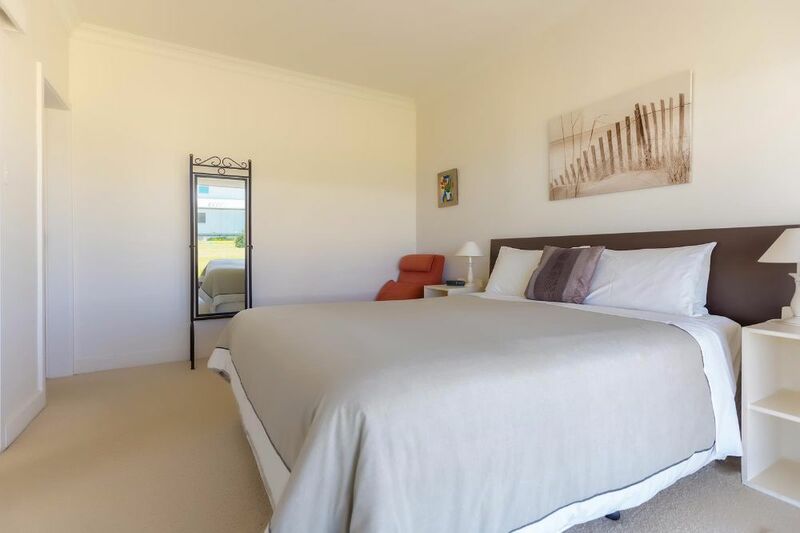 Experience stylish country living on ten acres of absolute beachfront on the Southern Ocean, Port Fairy! 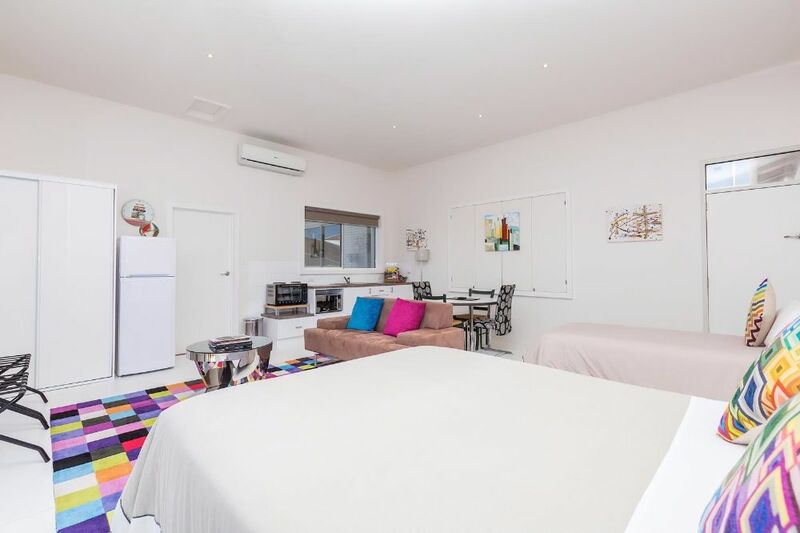 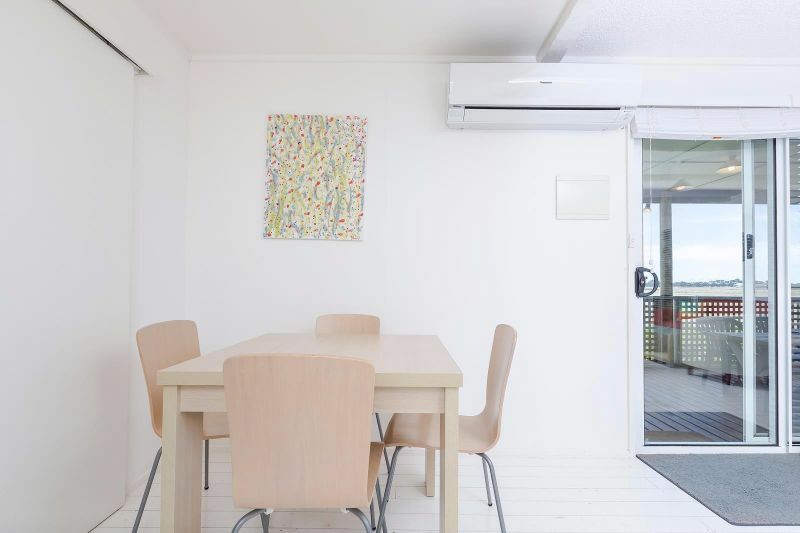 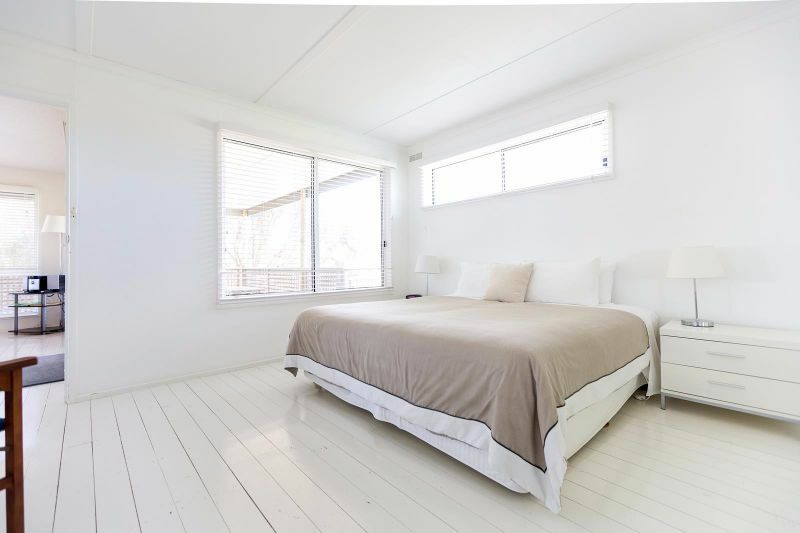 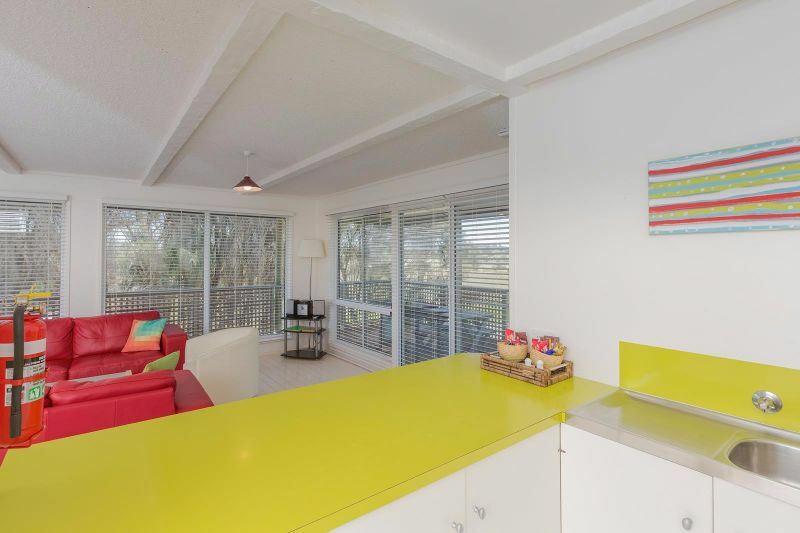 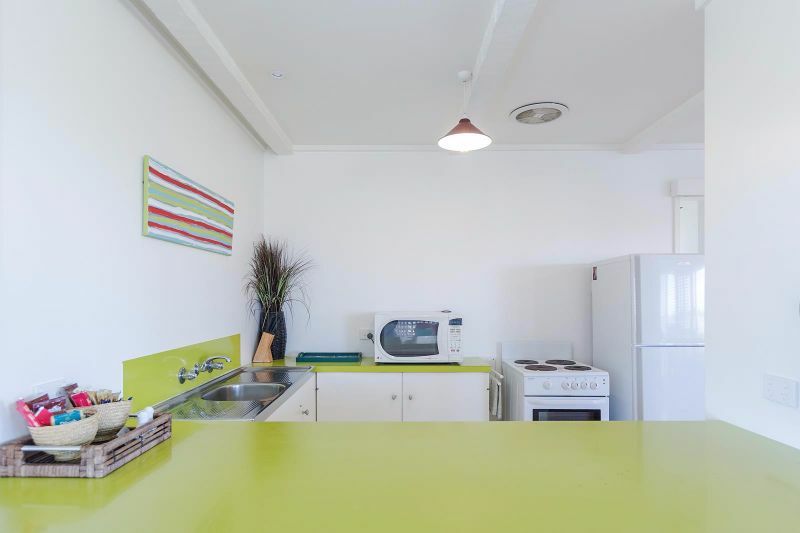 Sheoaks is a tasteful and well appointed two bedroom beach house with all the modern conveniences. 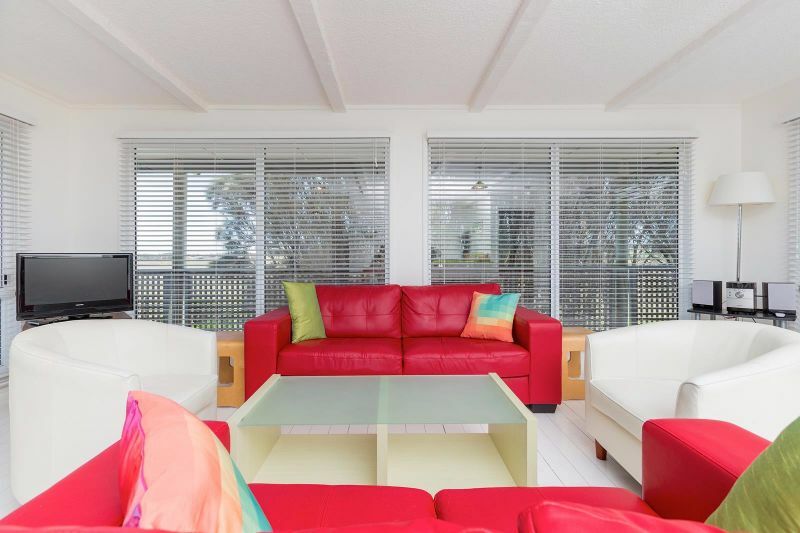 A cheerful, open-plan kitchen, dining and superb living area with leather appointments. 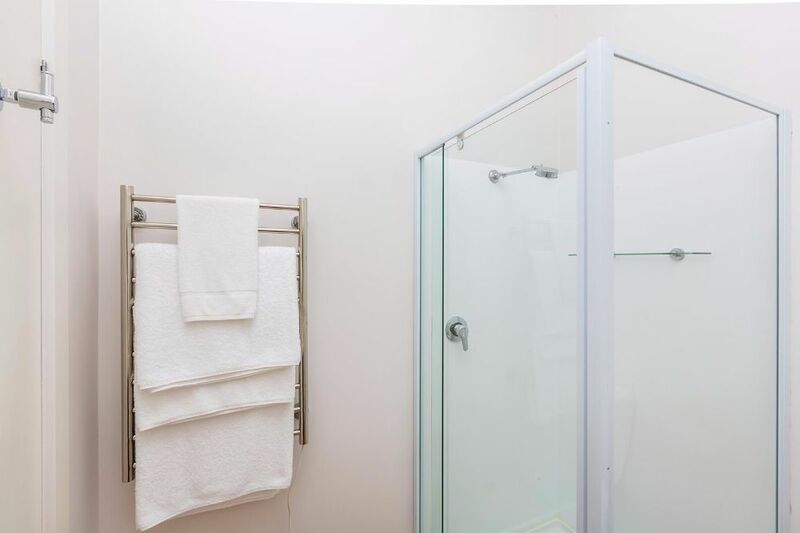 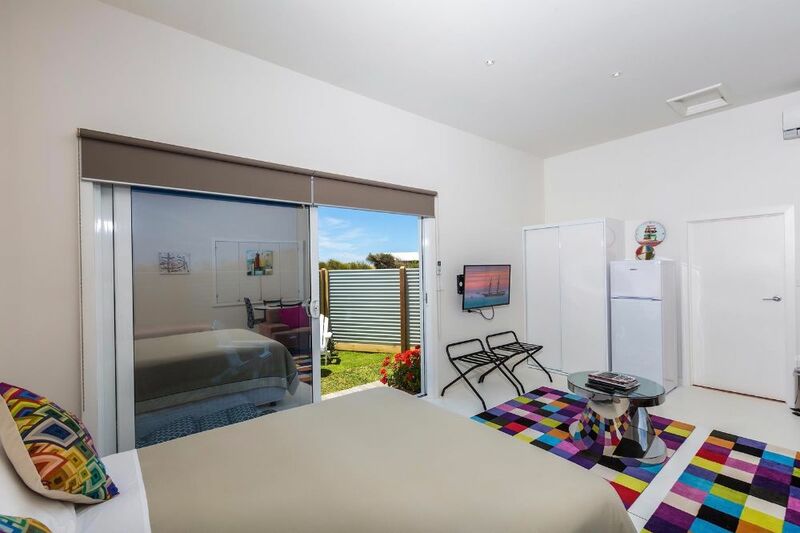 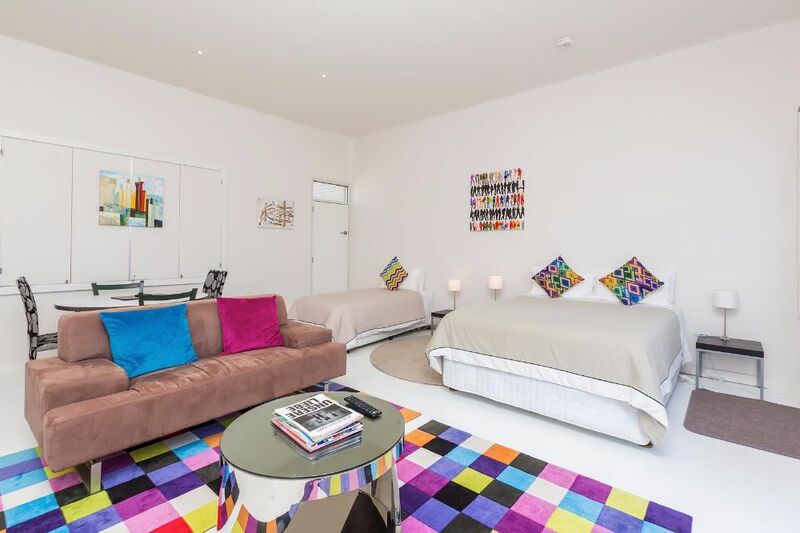 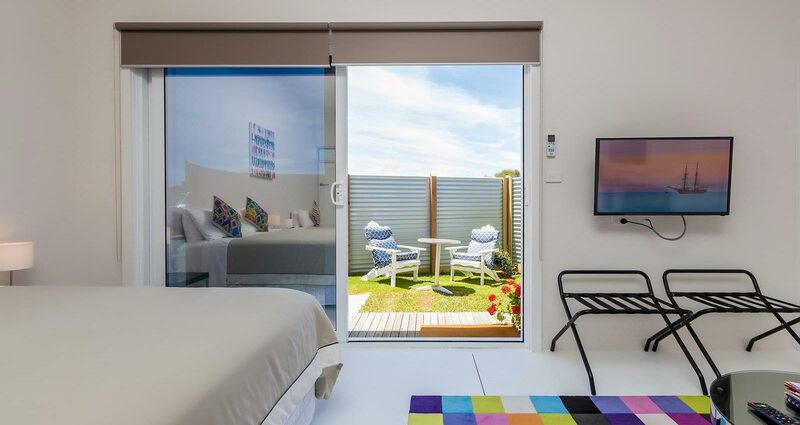 Two bright and fresh bedrooms (one king and one queen), each with their own private bathroom facilities. 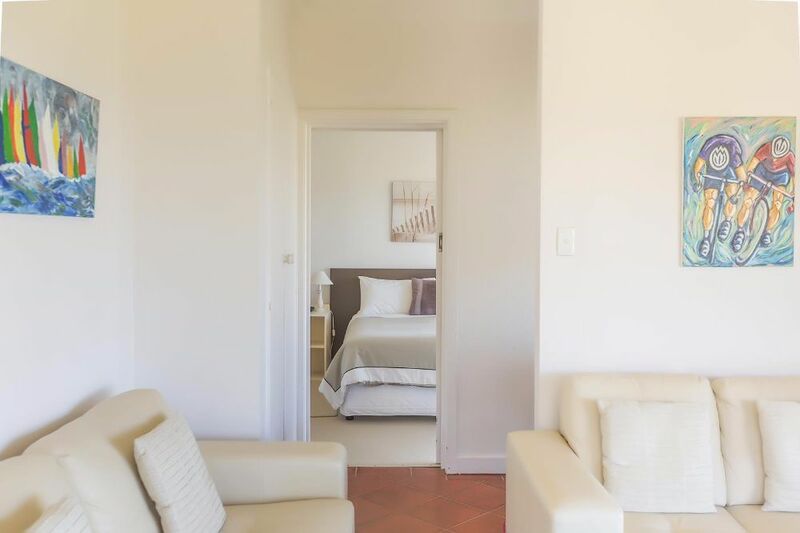 Both bedrooms are comfortably furnished and boast inviting rural aspects. 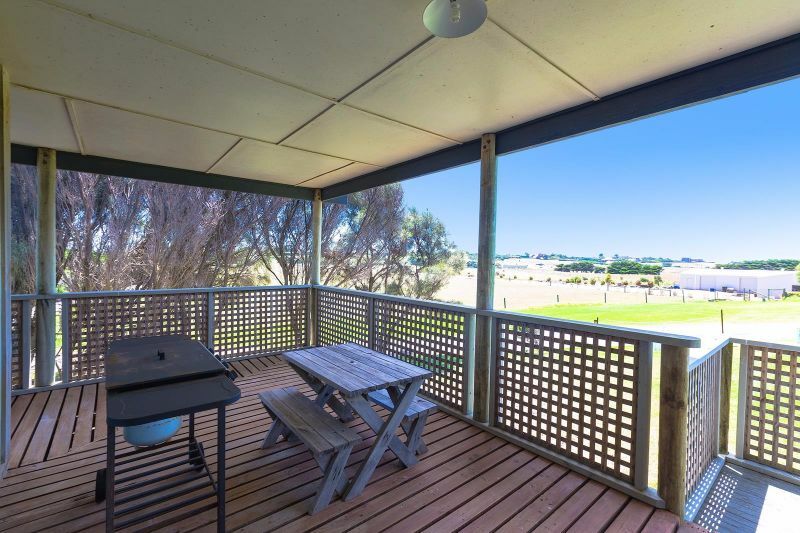 Relax and unwind on the huge elevated verandahs with rural vistas over the adjoining countryside. 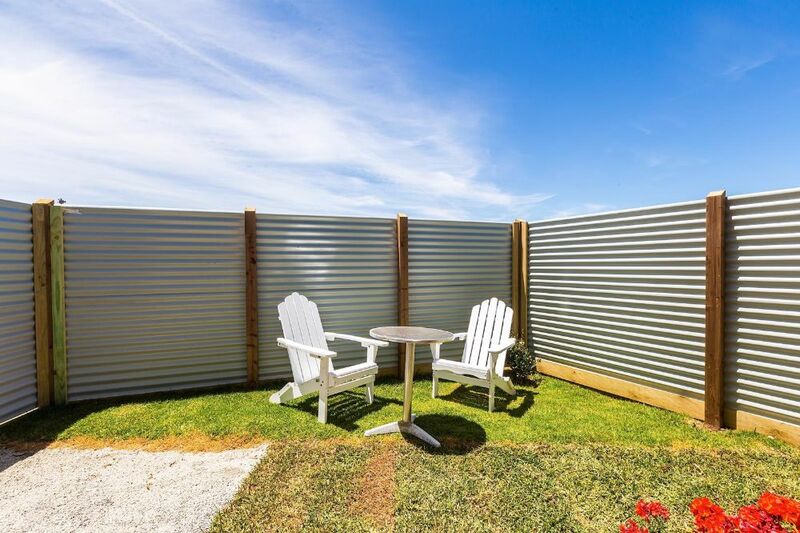 Enjoy an al fresco lifestyle from sunrise through to sunset. 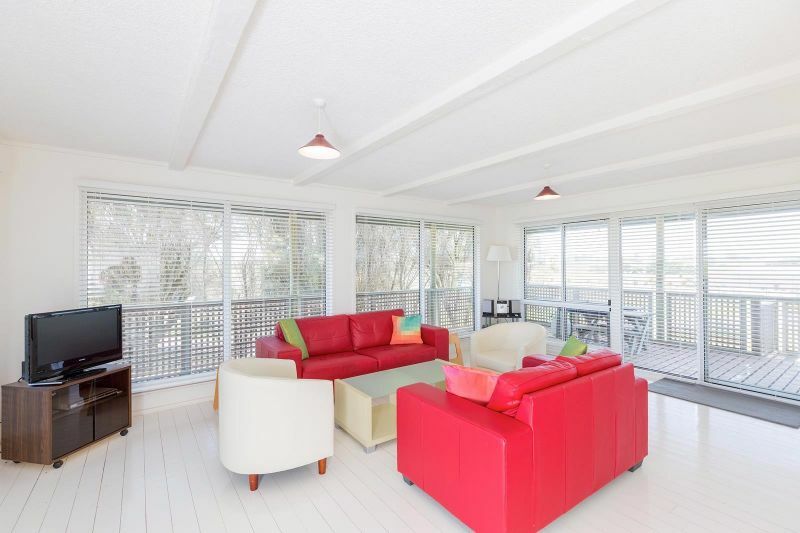 Sheoaks is well within sound and scent of the fresh breezes from the ocean. 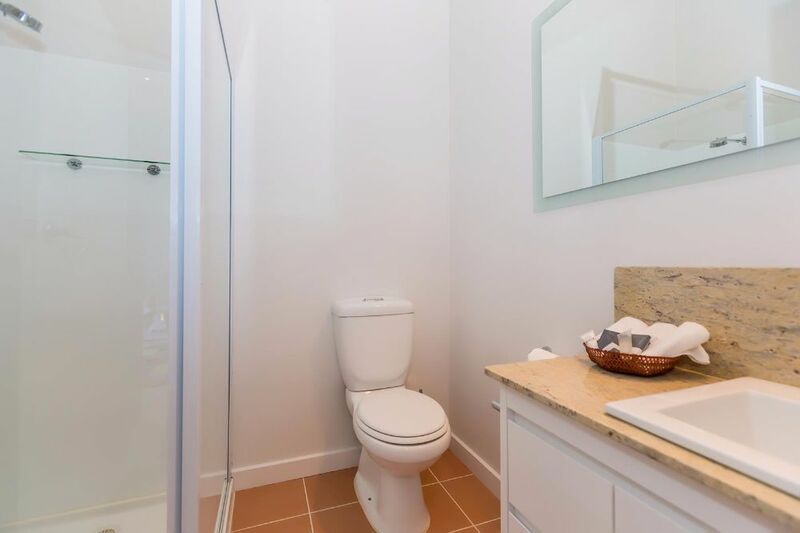 If you are after a quiet, secluded property then Wytonia Cabana is for you. 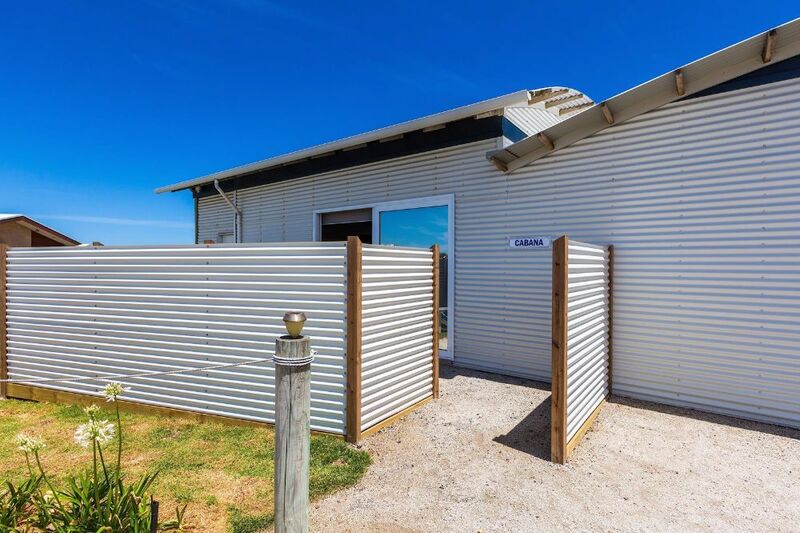 Light and airy Wytonia Cabana is a stone's throw from the Southern Ocean, with easy access down on to the foreshore for a nice stroll. 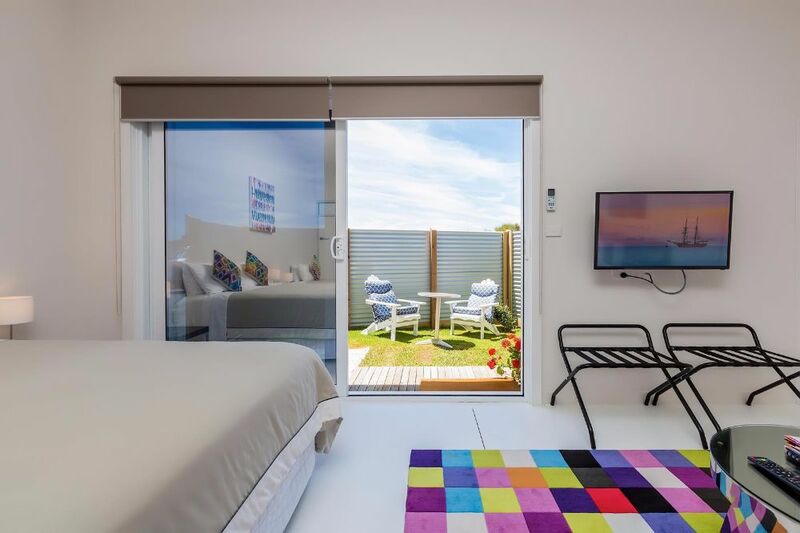 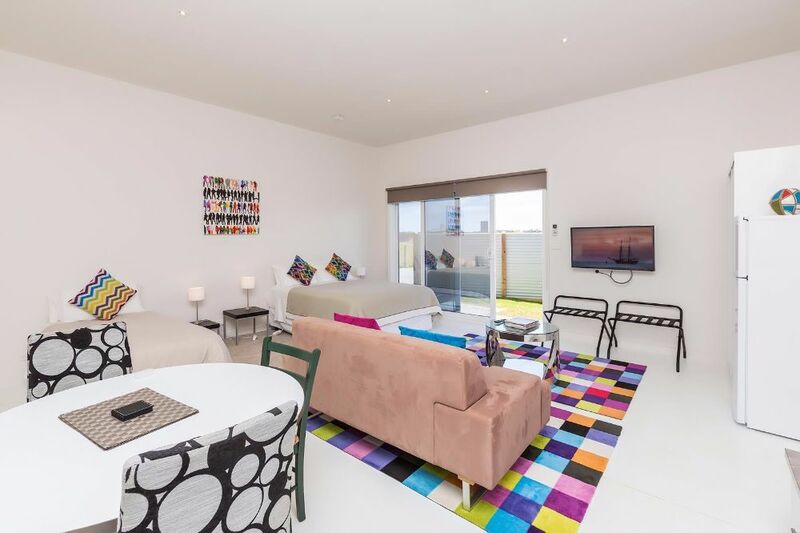 You may be interested in our luxury Wytonia Studios or Penthouse Accommodation with ocean views.